I returned to Venice after many years. We can’t deny the fascination of a city where the sea is so predominant that even the taxis and the buses cut through the water. 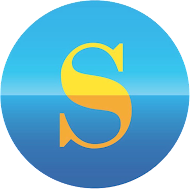 Even just walking in the lagoon is nice and strolling every alleyway is exciting. 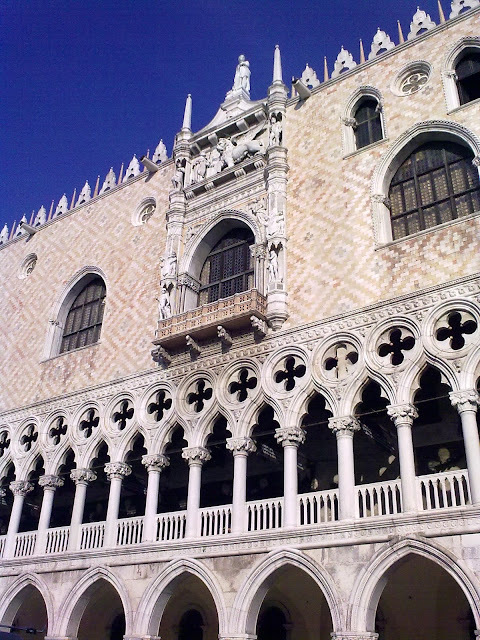 But there is also an unusual Venice, that of the Secret tours of the Doge's Palace. It’s a route usually closed to the public and it can be visited by appointment only. 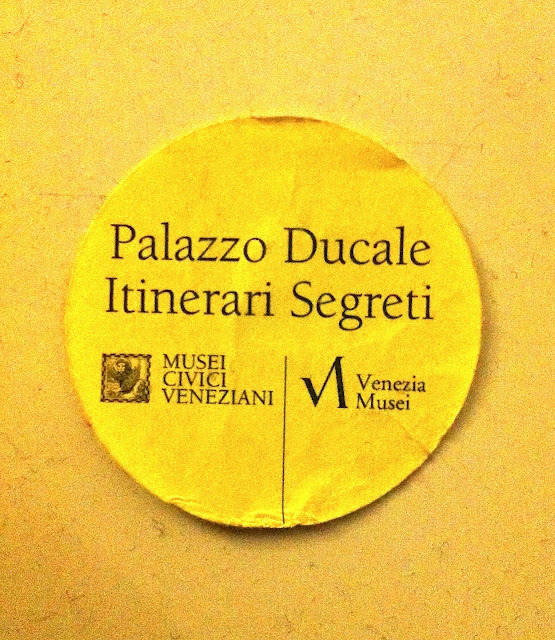 A qualified tour guide took us to the room where the administrative activities were carried out in the centuries of the Serenissima, such as the study of the Ducal Notary and the Meeting Room of the Secret Chancellery. 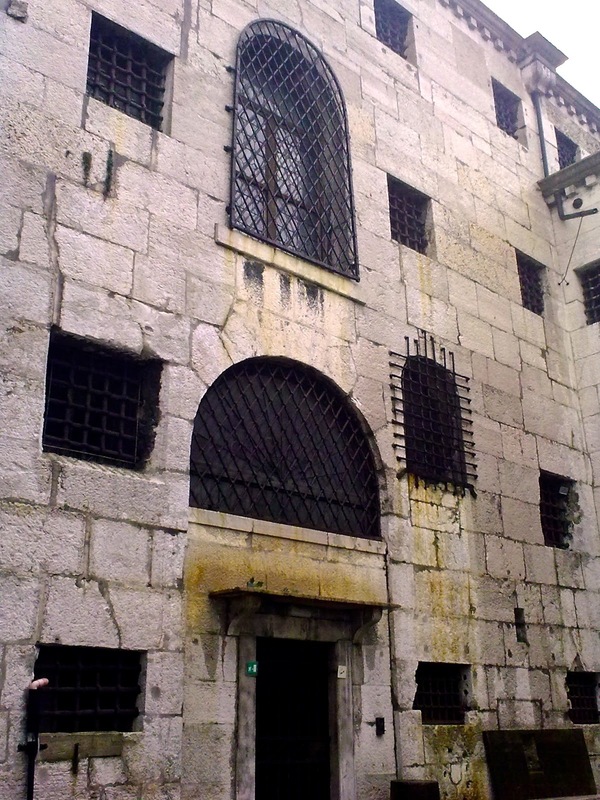 We visited the cells where Giacomo Casanova was detained, the famous Piombi, from which he succeeded to escape. We admired the works of Tintoretto that adorn the Inquisition room. After going through the secret passage that led from the room of the three Rulers to the Council of Ten’s Hall, we came back to the normal visitors’ route of the palace, leaving behind a suggestive and pleasantly mysterious location. Venezia, the fairy tale city of Italy! I loved staying there for a weekend and getting to know the magical place in just three days. I would love to go back some day. An I'm sure I will!